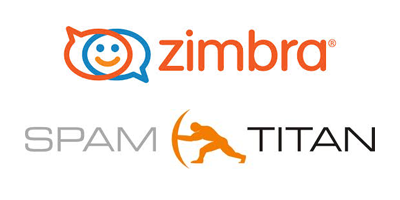 Finishline Studios is proud to offer email powered by Zimbra and protected by SpamTitan. Zimbra provides end users with a feature-rich browser-based experience that enables them to seamlessly and securely connect to their personal clouds on any device or platform. Zimbra’s smarter mailbox helps manage information and activity across their email, voice, social, calendar, address book, tasks and enterprise applications. Finishline Studios also provides web hosting, click here for more information.